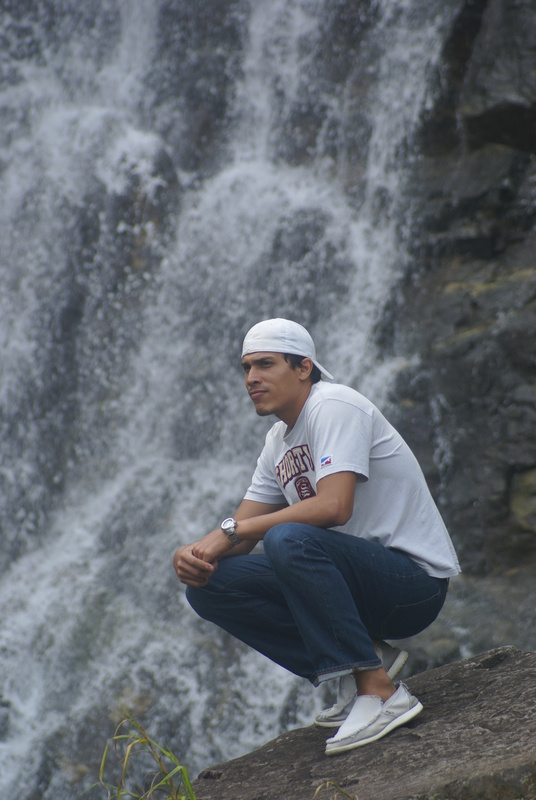 David is a graduate of the University of Panama with a degree in biology with a specialty in plant biology, and holds a masters degree in project management. His first work experience was during the census in BCI in 2005, while he was still a student. He has worked in the Ministry of Agriculture in the Plant Health Section as a weed analyst, in the Panama-USA Commission for the Prevention and Eradication of screwworm, and in the Panamanian Mesoamerican Corridor of the Atlantic (CBMAP II) Project between the Ministry of Environment and the World Bank.